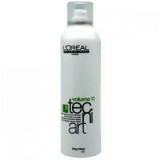 Styling products created by the professionals, for professionals, to fulfil all your styling desires. 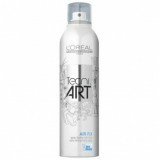 Incorporating the latest technology, this spray offers a super-strong hold to fix all hair st.. 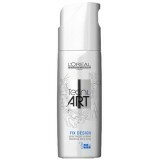 Hold 5 - Extra Strong Fix design Directional Fixing Spray. A pump-action direction..
Shaping Gel for extra hold. 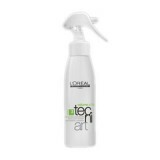 Give super strong hold with L'Oréal Professionnel tecn.. 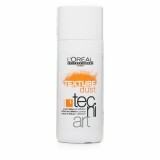 Hold 5 - Extra Strong Unlimited re-styling for structured, tousled and tex.. 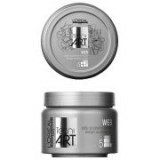 Hold 4 - Strong Matt definition paste to create deconstructed separation and d.. 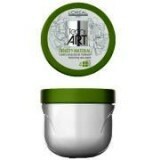 Hold 5 - Extra Strong Extra-strong hold volume mousse .. 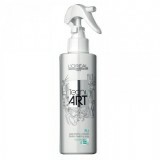 Hold 3 - Medium All types of hair, fine or flat hair. S.. 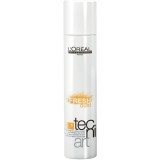 Hold 4 - Strong Thick Hair -Thermo-active thickening spray .. 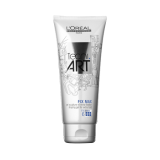 Hold 3 - Medium Fine Hair Texturised hair. Flexible vol.. Hold 4 - Strong Texturising wax paste. Texturising wax-.. 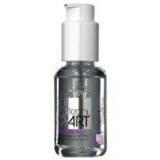 Hold 1 - Very Light Intense control smoothing serum. &nbs.. 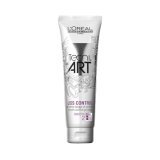 Hold 2 - Light Smoothing control gel cream. 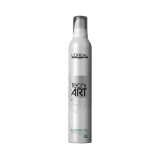 Frizzy, wav..
Texturising dry shampoo. Create big airy volume and fresh rexture with light style control. 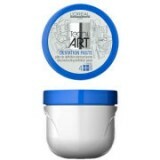 Insta..
Texture Dust Texture And Definition Powder 20g Texture and definition powd..